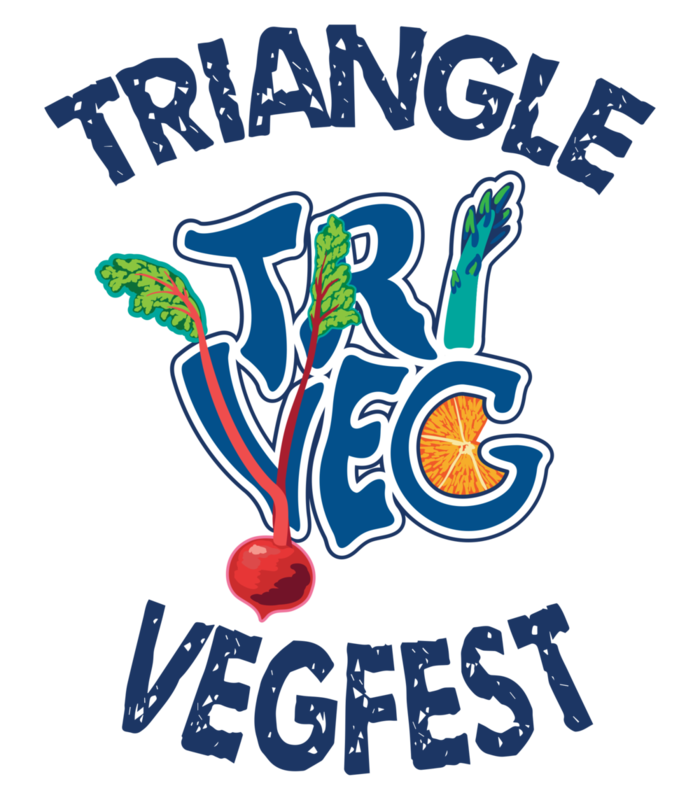 Triangle VegFest Monthly Market — Official site for Southern Village, Events, Dining, Movies and more. Triangle Vegfest presents the Triangle Vegfest Monthly Market. Our market is a bit different because we not only have vendors, but we have a vegan/gluten free brunch prepared and sold by Soul Cocina Triangle. February 2017 marked our one year anniversary. We are excited to bring this monthly market to the Chapel Hill/Carrboro community. Join us for delicious food and get ready to shop all our awesome vendors. We ask for a $5 suggested donation with all proceeds going towards our nonprofit of the month. The Carolina Brewery Van will be at all Vegfest Events! VISIT OUR VENDOR PAGE ON THE VEGFEST WEBSITE TO LEARN MORE ABOUT WHO WILL JOINING US FOR OUR 2017 VEGFEST SERIES.